Good afternoon, my lovely mamacitas! You've found yourself at that post I've been talking about endlessly and have finally finished, and I'm almost SURELY going to blow my cover as a tree-hugging hippie after this. 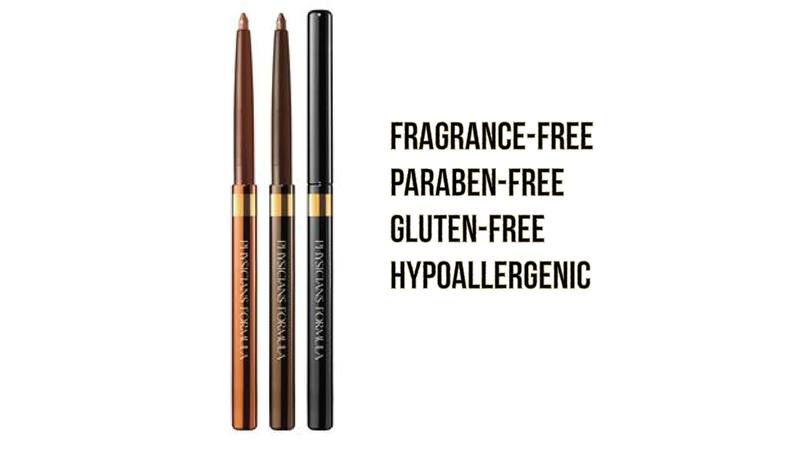 I'm really excited to share the things I've learned (and am continually learning) about the ingredients in our makeup, so I'm taking advantage of it and attempting to help you practice some SKINtegrity with your products. I already said it in the first installment of this Glowing Complexions feature, but just to revisit and reiterate the idea that was really the push-off-the-edge that got me to cannonball right into this topic. This actually makes a lot of sense considering that doctors prescribe topical patches to release hormones and medicine for issues like quitting smoking and such. Our skin is a sponge; not an impenetrable barrier. In other words, we're essentially poisoning our bodies when we use products that are heavy on synthetic chemicals. So this is my attempt to help all my lovely ladies avoid premature aging and a plethora of serious health issues. I'm assuming we've all seen that horrifying picture of that McDonald's Happy Meal that's a year old and has yet to fester, mold, or change in appearance in absolutely any way at all after 365 days of being exposed to the elements? And that's supposed to be perfectly fine for us to ingest. Anyone else feel like that means the FDA gives out more stamps than a Hobby Lobby clearance basket? Oh, this was approved by the FDA? That pretty much just tells me it's not just straight up fertilizer. And if you think the food industry standards are appalling, you might be a little freaked out to learn that cosmetic industry standards are no more impressive—in fact, it's highly unregulated. I'm going to steal a line from Huffington Health to prove my point. "A minuscule approval process exists, but it's only for color additives and ingredients classified as over-the-counter drugs . . . and many of these synthetic chemicals . . . are carcinogenic." Carcinogenic—as in cancer causing. That's pretty terrifying. That's why, when I buy makeup anymore, you can bet your bottom dollar I'm taking a page from Sir Mix-A-Lot's book and checking out its backside first. And if I see words like "fragrance," "phthalates," or "formaldehyde," you know I'm gonna be like . . . 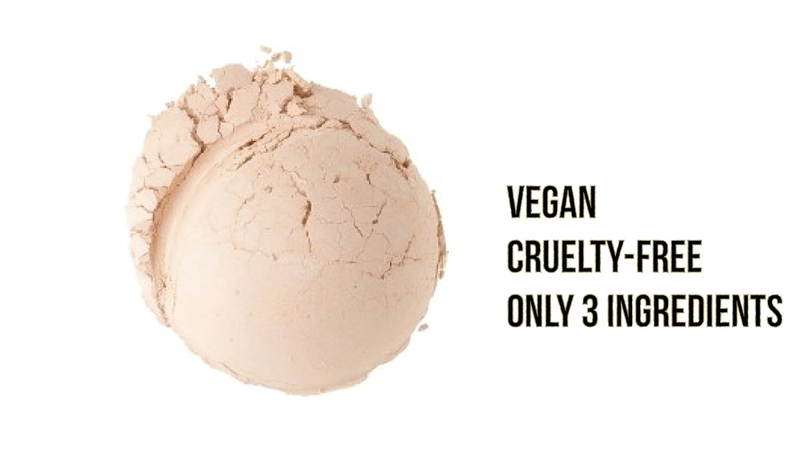 In the interest of brevity, I don't want to go too deep into why these ingredients are no bueno for your precious skin here, but if you want to find out more, just click here for supplementary information and a sweet little vid of Miranda Kerr's mom kicking ax and taking names. If you read all of that information on the other page, you're probably feeling like I just Hunger Games'd you and stranded you in a dome of terror to fend for yourself. The good news is I'm gonna be your Haymitch, air-dropping you some helpful tools and hints. Also good news: this isn't a There-Can-Only-Be-One situation. Here's hoping we all make it. It's pretty much impossible to find cosmetics that do what they're supposed to do and have absolutely no chemical ingredients, but you can limit your exposure by knowing what to look for. 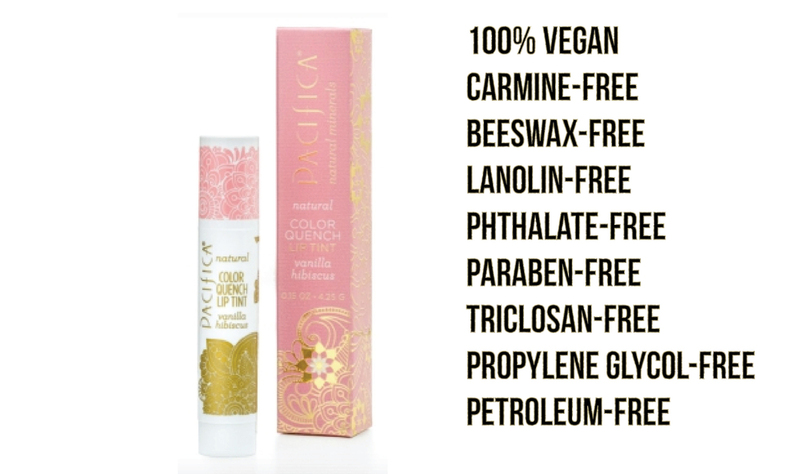 Look for products that are "Paraben-Free," "Dye-Free," "Phthalate-Free," "Talc-Free," and "Fragrance-Free." Many of them tout this little tidbit on the front of the container so that's kinda helpful. Look for products with very few ingredients. This may be common sense, but just like with food, the fewer the ingredients, the healthier the product. If you look at the back and see the contents of an entire encyclopedia Britannica in fine print in the "Ingredients" section, run away. And by that, I mean there are a lot of products that will put a big stamp on the front with "CERTIFIED ORGANIC" in huge, screaming-at-you letters to where you can barely even see the "Made with [certified organic] ingredients." 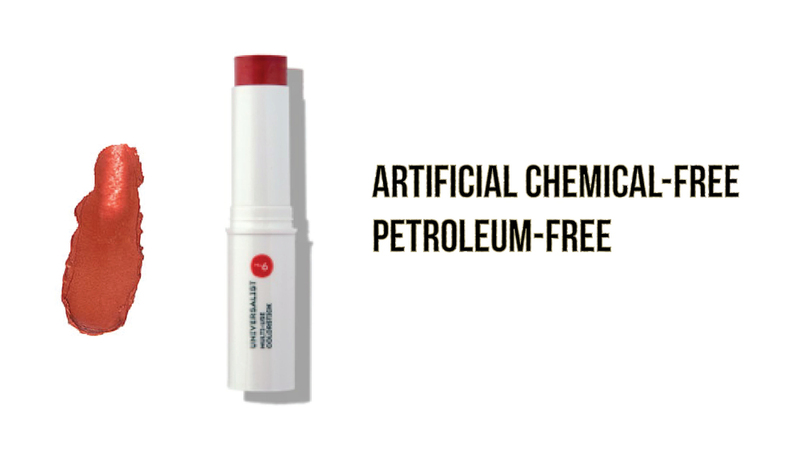 These products are still probably better than most, but don't bother shelling out too much for them, as many of them still have harmful additives and chemicals in them. They may just be charging you $50 for a bottle with TWO good organic ingredients stewing in a vat of toxic sludge. Now for some clean brands to get you started on your merry, healthy, fresh-faced way. Remember the lovely Miss Misty, the genius behind Glowing Complexions Part 1: What to Put Into Your body? She and I came up with a list of absolutely gems here in terms of healthy ingredients and companies with integrity. Click the logos below to check out their inventories. Also, to give you a few leads on specific products from these brands, I've listed some below that I've used and can stand behind (and a few reasons to love them). I'm currently testing out some new Vapour & Juice Beauty goodies as well so, naturally, I'll let you know how that goes! I absolutely adore these liners. The color, the consistency, the ingredients . . . I almost always use eyeliner in my water line (inside my lower lash line) so I think it's extremely important for me to use a healthy eyeliner because I'm basically giving chemicals free reign with my body through my eyes. Since my blog is makeup-focused, I've been focusing on mostly face products here so far. However, you may have noticed that you have skin elsewhere on your body, yes? Sun protection is PIVOTAL in the health of your skin, and something that's absolutely mind-blowing to me is how many horrible ingredients live in your SPF. I highly suggest buying yourself a bottle of this magic potion, created by a woman whose mother lost her battle with skin cancer. Here's her take (and her product). As for the rest of your body, you now know what to look for! Be conscious of your lotions, deodorants, soaps, serums, cleansers, lip products etc. This brings up another line of skin care products that I would recommend, but I'll be honest with you, it's pretty expensive. Remember when I told you that this BA bombshell inspired my love of / faith in coconut oil? She was also inspired to create her own line of products because of her mother's battle with cancer. After overcoming her situation, she subsequently became very conscious of her products—they're amazing for full-body holistic health. If you've recently won the lottery, you're probably reading this like, alright . . . there ya go; there ya go; there ya go. But if you're a girl-on-a-budget like me, don't get discouraged! You have some options at your disposal as well! I also use my certified organic rose hip oil all over my body as a moisturizer, and I always note more of a glow when I wake up in the morning. Like I said, remember to look for "certified organic" when you're product hunting, especially when it comes to overnight products. I'm not sure if this is true, but I have a working theory that your skin is more apt to drink your products overnight. Evidence, you say? I have none. I just that, when you're sleeping, your cells are "turning over" so I suppose I'm just imagining the product being literally folded into your system. I'll check on that. 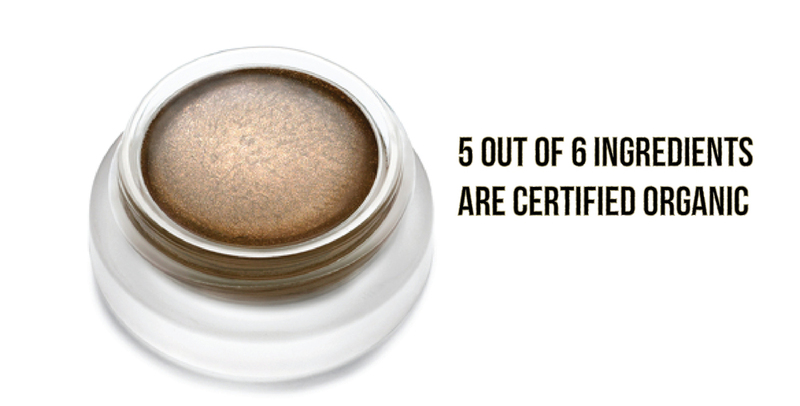 Regardless, "certified organic" is your safest bet for both daytime and nighttime products. PS I challenged myself to use ONLY organic products today for my makeup. Here's my healthy-happy-face look. If you really stuck with me through all of that . . .
. . . and actually, you're amazing no matter what. Take care of yourself, love.